Musta -- UK 7 - Not available Musta -- UK 13 - Not available Black -- UK 7,5 - Dispatch time 1-3 workdays Black -- UK 8 - Dispatch time 1-3 workdays Black -- UK 8,5 - Dispatch time 1-3 workdays Black -- UK 9 - Dispatch time 1-3 workdays Black -- UK 9,5 - Dispatch time 1-3 workdays Black -- UK 10 - Dispatch time 1-3 workdays Black -- UK 10,5 - Dispatch time 1-3 workdays Black -- UK 11 - Dispatch time 1-3 workdays Black -- UK 11,5 - Dispatch time 1-3 workdays Black -- UK 12 - Not available Dispatch time, what's this? Waterproof Gore-Tex boots for men. This boot model is solid and sturdy enough for carrying a week worth of gear, unless you head to some serious mountain conditions. 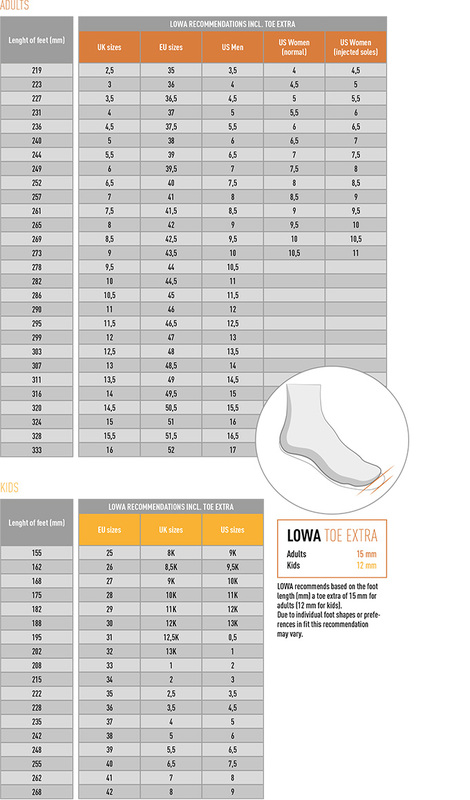 As the Finnish Retki Magazine tested trekking shoes in its 8/2017 issue, the Lowa Camino GTX and Hanwag Tatra Wide were deemed as the best boots. Retki Magazine Comments: “The lacing is flawless”, “Good grip on wet surfaces”, Best choice for conditions where you need to place your steps carefully”. Women's heavy duty hiking boots with Gore-Tex membrane. Lightweight hiking shoes for problem feet. Light and waterproof hiking boots for men. Vegan product. 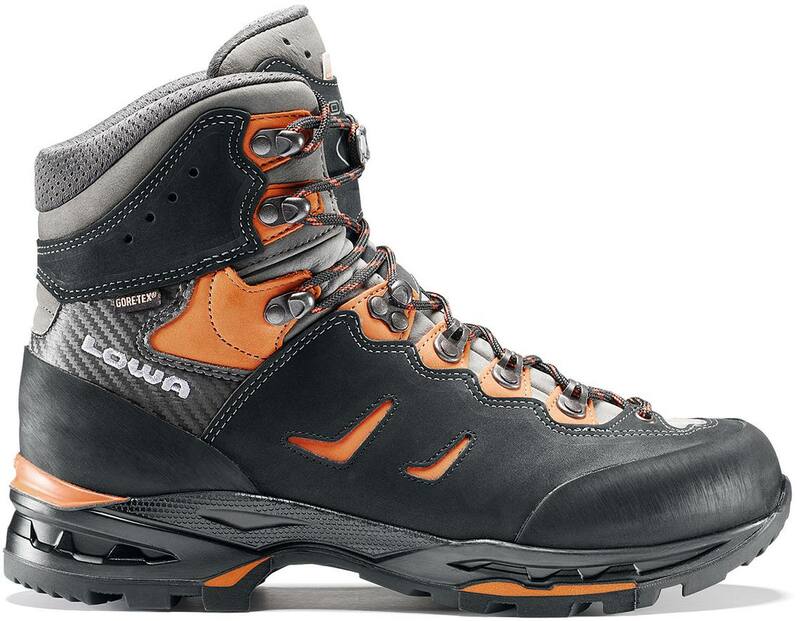 Lightweight, waterproof boot with excellent ankle support and a wide last.